SoftBank Group Corporation is a renowned multinational Japanese internet and telecommunications company. Softbank Group operations include e-commerce, IT services, broadband, fixed-line telecommunications, finance and media services as well as in various other technical industries. 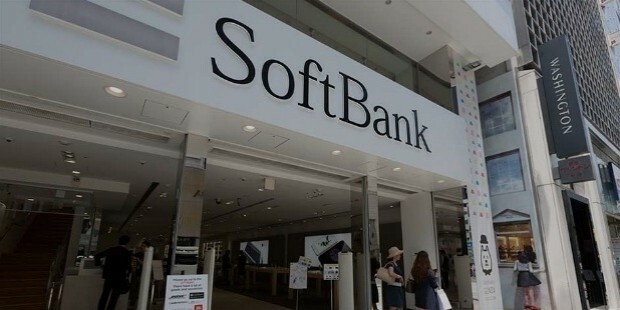 SoftBank is one of the largest public companies in the world and the 3rd largest in Japan. 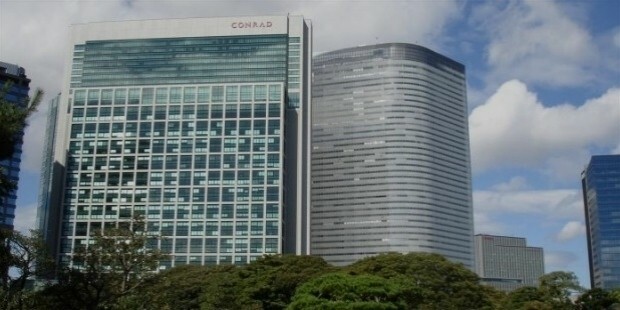 SoftBank Group Corporation headquarters are in Tokyo, Japan. 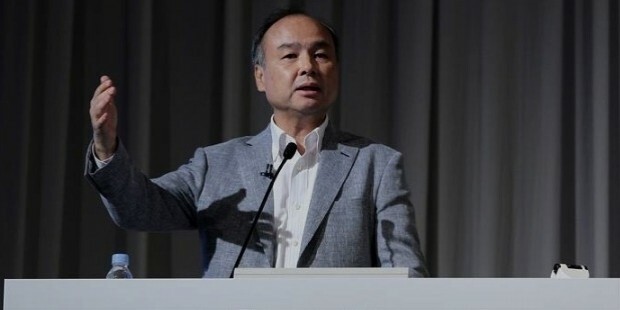 The SoftBank Group was founded by Masayoshi Son on the 3rd of September in 1981 in Tokyo, Japan. 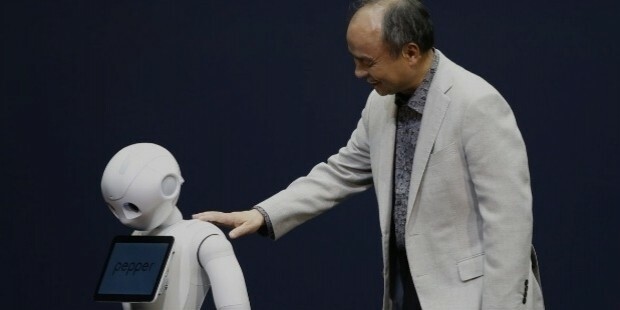 The current CEO (chief executive officer) is Masayoshi Son, who is also the Chairman and COO apart from being the founder of the group as well. SoftBank is mainly involved in telecommunications and internet services along with interests in a variety of other industries as well. 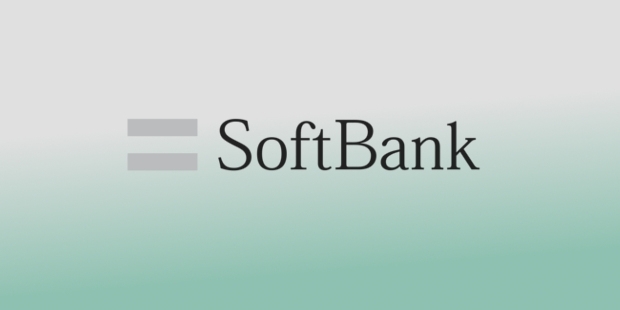 The SoftBank Group of companies includes the SoftBank BB (broadband services), IDC Frontier (data center), GungHo Online Entertainment (online gaming company) along with SB Creative (publishing company). Apart from these, SoftBank Group also handles the major Japanese financial service providers, SBI Group, which has been a part of SoftBank since 1999. Ymobile Corporation is another telecommunications subsidiary owned by the SoftBank Group, started in 2014. SoftBank Group also founded the TD-LTE frontier company, Wireless City Planning (WCP), in 2010. SoftBank Group’s interests in the US include the SoftBank Capital, a venture capital company based in the US. From 1995 to 2001, SoftBank Group was also the managers of the COMDEX Expo in the US. Apart from these, SoftBank Group is also the owner of the professional baseball team of Fukuoka SoftBank Hawks. SoftBank Group’s interest in the energy industry includes the SB Energy Company as its subsidiary. Apart from all these and various other subsidiaries, the SofBank Group also partners with a large number of other companies and business groups such as Yahoo! (for Yahoo! Japan), Ustream.tv, E-Trade, Morningstar and EF Education First. SoftBank also has shares in major corporations including Sprint Corporation and Alibaba Group. In 1995, SoftBank bought COMDEX expo rights from The Interface Group. However, in 2001, COMDEX was eventually sold to Key3Media, a part of Ziff Davis. In January of 2005, SoftBank bought the Japanese professional baseball team, Fukuoka SoftBank Hawks. In 2006, SoftBank announced its decision to buy Vodafone Japan. 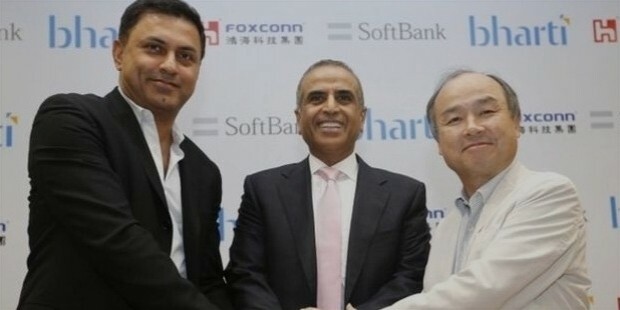 The same year, SoftBank also bought 23% shares in Betfair, the popular online betting exchange. In the beginning of 2010, SoftBank became the owners of around 13% shares in Ustream. By the end of 2012, SoftBank also announced the takeover of eAccess, which was then merged with another subsidiary, Willcom, and turned into Ymobile Corporation, another brand from Yahoo! Japan. After having started negotiations in 2012, SoftBank finally acquired the US-based telecom company, Sprint Nextel with 78% stake for around $22.2 billion. In the end of 2013, SoftBank had acquired around 51% stake in Supercell as well as a considerable investment ($210 million) in OlaCabs. In 2014, SoftBank acquired around 30% stake in Snapdeal for around $627 million as well as 30% stake in Housing.com, for around $100 million. 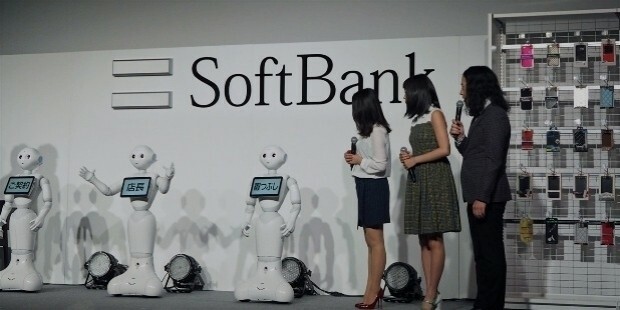 In the same year, SoftBank collaborated with Aldebaran Robotics to co-design a humanoid robot named Pepper. In 2015, SoftBank went on to acquire DramaFever as well as an additional 22.7% stake in Supercell, bringing the total owned shares to almost 74%, while also becoming the singular external shareholder in the company. In this year, SoftBank changed its name from SoftBank Corporation to SoftBank Group Corporation at the same time renaming their mobile company back to SoftBank Corporation. 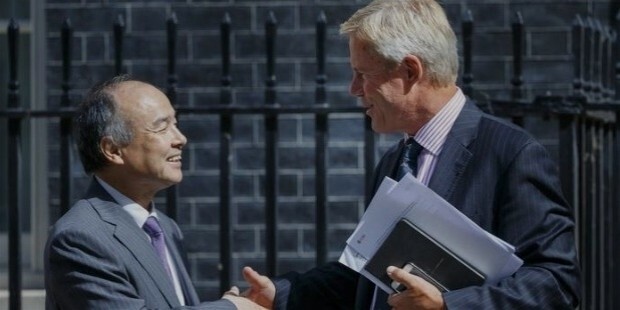 In September of 2016, SoftBank completed its biggest deals till date when it bought ARM Holdings, the UK-based chip designer for around $32 billion. Seeing the steady growth and dynamic nature of the company’s acquisition tactics, it is safe to say that SoftBank Group Corporation is on the path to becoming one of the leading mobile phone services as well as financial services providers in the world.